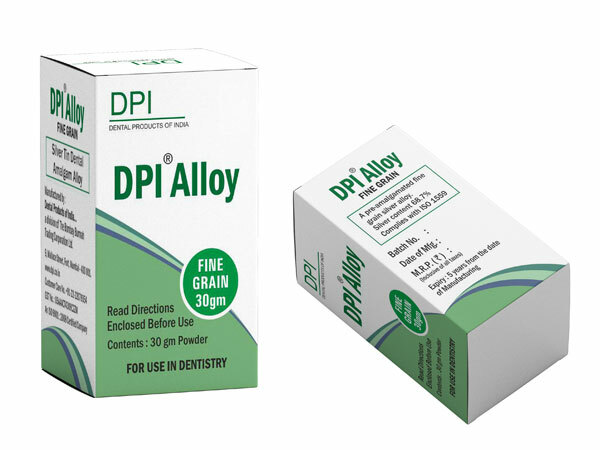 High silver content (68.7 %) alloy that has been the all-time favorite for years. 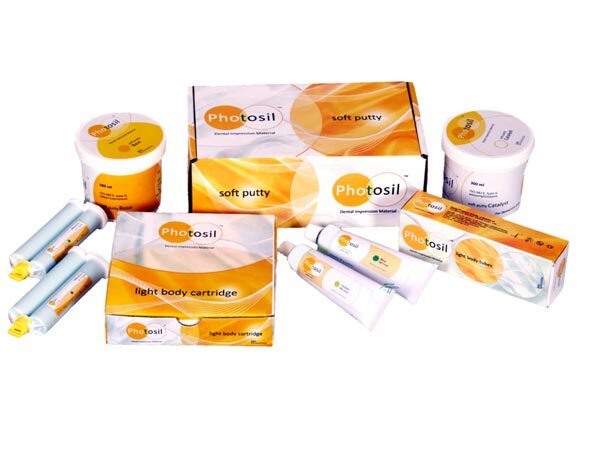 The Photosil soft putty is two component siliconeselastomers which cure at room temperature by an addition curing reaction (1:1 ratio). 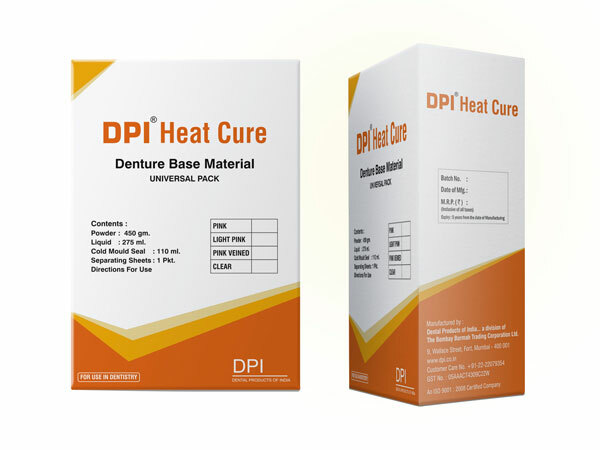 Heat cure acrylic denture base material. Simple mixing, easy to process. Variety of shades (pink, light pink, veined, clear). Crosss linking ensures superior quality. Commercial Union House, 9 Wallace Street, Fort, Mumbai - 400 001.